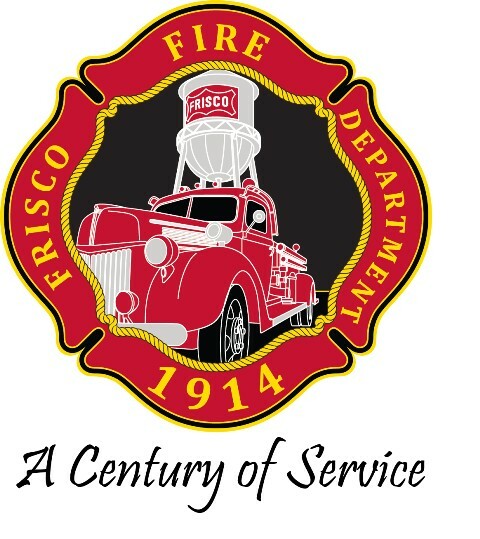 Celebrate a century of service tomorrow, Saturday, November 22nd, at Central Fire Station, 8601 Gary Burns Dr., as the Frisco Fire Department marks 100 years of service. Festivities begin at 2 p.m. with a ceremony that includes the presentation of colors by the department color guard, the Frisco Fire Pipes and Drums Corp and comments from Frisco Fire Chief Mark Piland. The commemoration will be followed by tours of Central Fire Station and Frisco Fire Safety Town. Guests will enjoy seeing department memorabilia collected over the years and get an ‘up close look’ at equipment used by firefighters today. The Frisco Fire Department is also providing guests with souvenirs. Bring the whole family!